1000m To Walvis Bay Harbour. 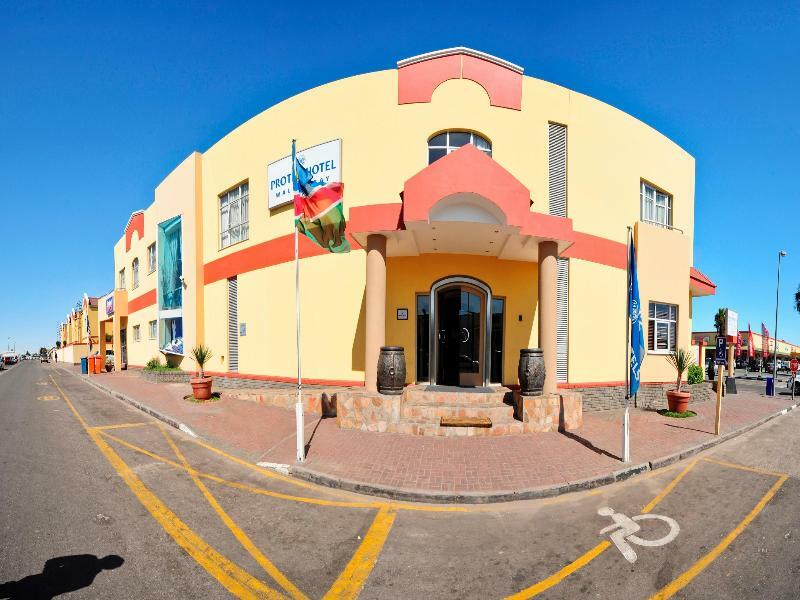 This hotel enjoys a convenient location in the city's CBD, within walking distance of Walvis Bay's top attractions, including outdoor pursuits, shops, entertainment and dining establishments. Walvis Bay Harbour is 1 km away and it is 35 km to Swakopmund. Walvis Bay Airport is 15 km from the property. 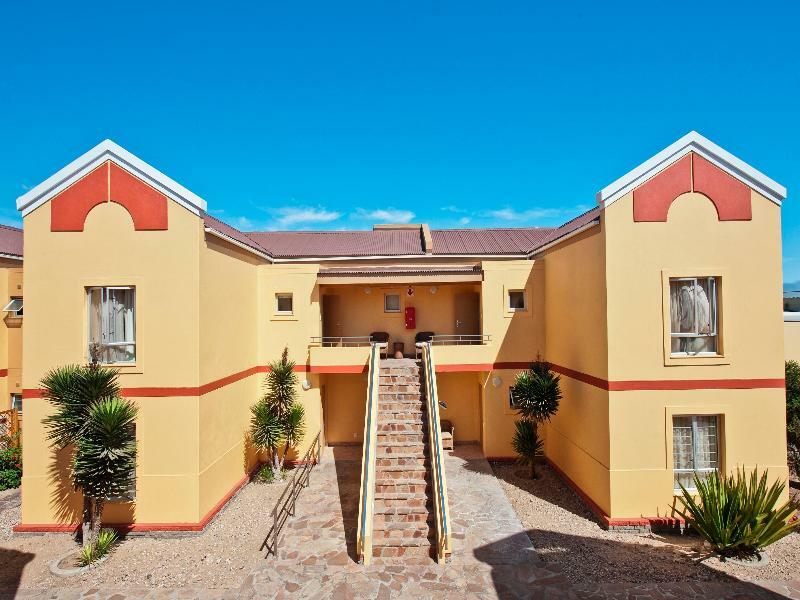 Located in the heart of a vibrant fishing town, this hotel offers affordable Namibia accommodation in breathtaking surroundings. 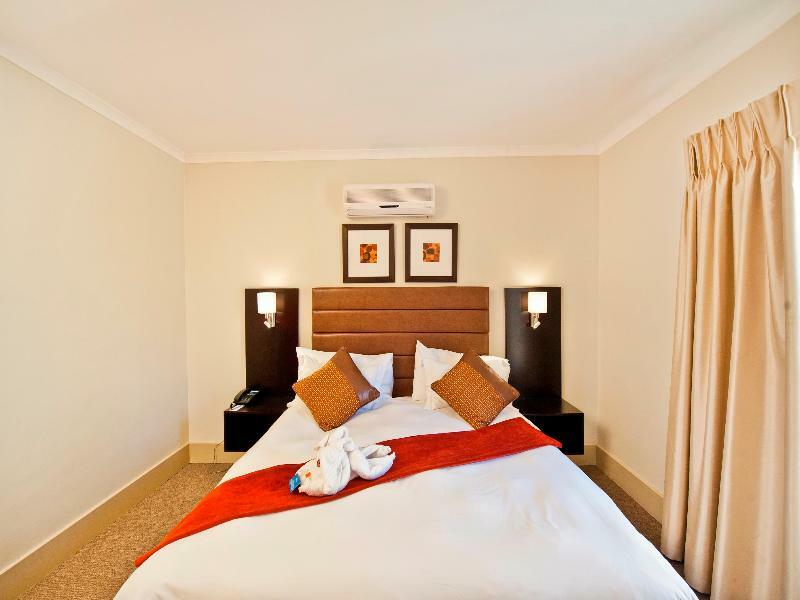 It comprises a total of 58 rooms including 20 suites and 2 studios. 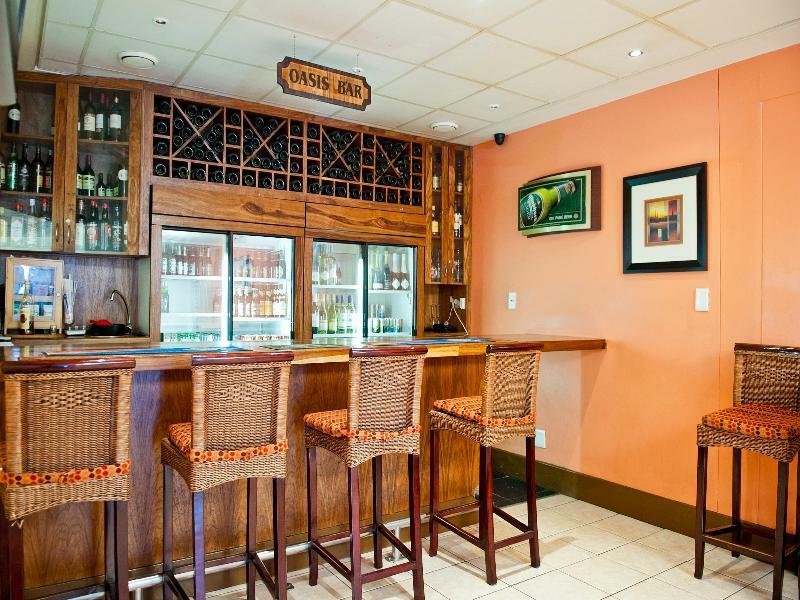 Facilities on offer to guests at this air-conditioned establishment include a lobby, a bar and a restaurant. 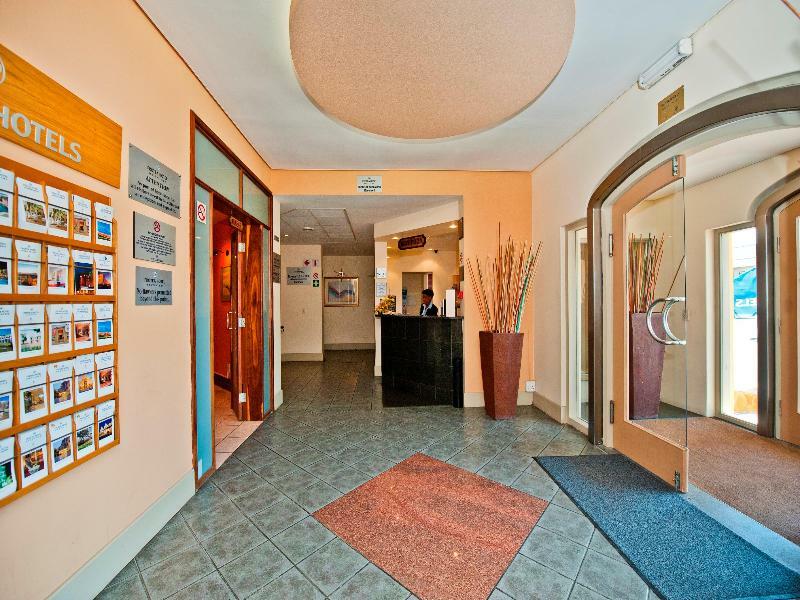 Guests will appreciate the conference facilities, free WLAN Internet access, business facilities and a boardroom. 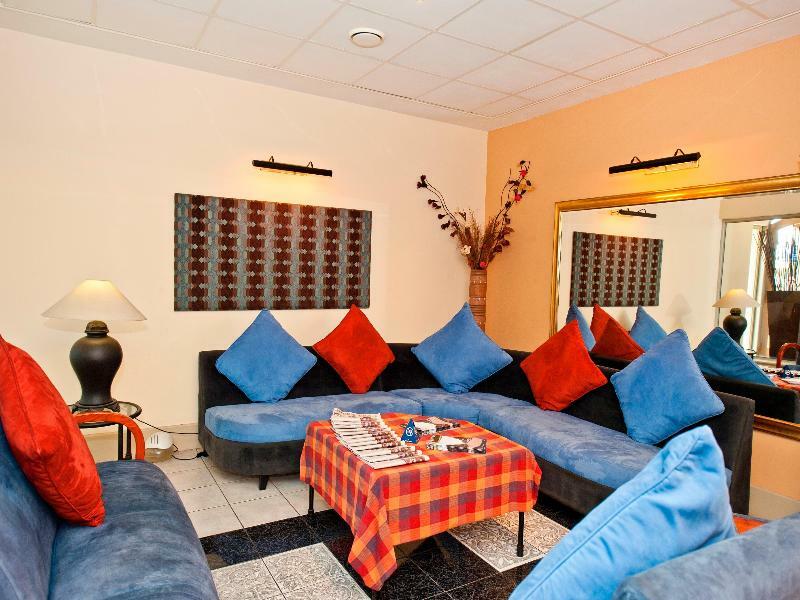 The hotel also offers connectivity for laptops, secure parking, an airport shuttle service and satellite TV channels. Guests can also take advantage of the valet and laundry services as well as the babysitting service. This hotel offers contemporary, well-appointed rooms. Each has been designed to provide comfort, privacy and all the amenities guests require for a relaxed and pleasant stay. All rooms come with a private bathroom with a shower/bathtub and a hairdryer. They are equipped with a direct dial telephone (no need for calls to be routed via a switchboard), satellite TV channels, a laptop-size safe, a minibar and tea and coffee making facilities. 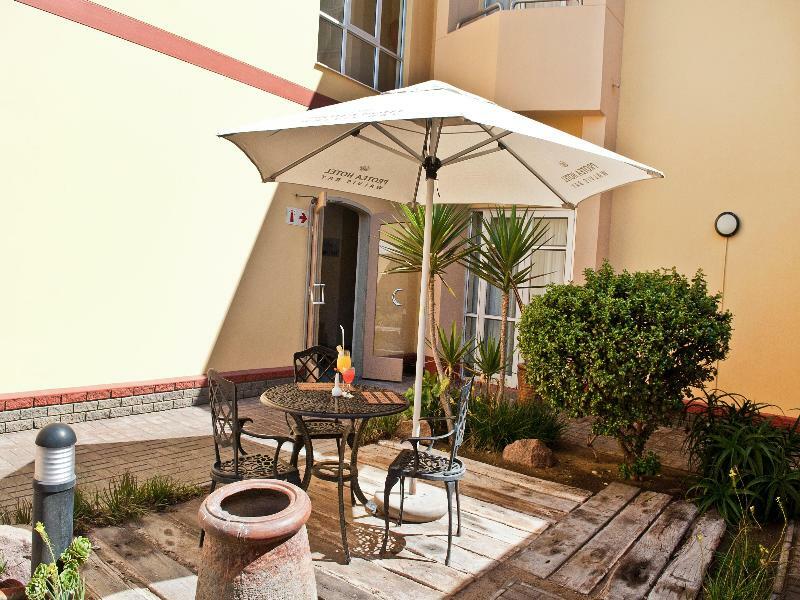 Air conditioning units are provided in all accommodation as standard and some rooms have balconies. 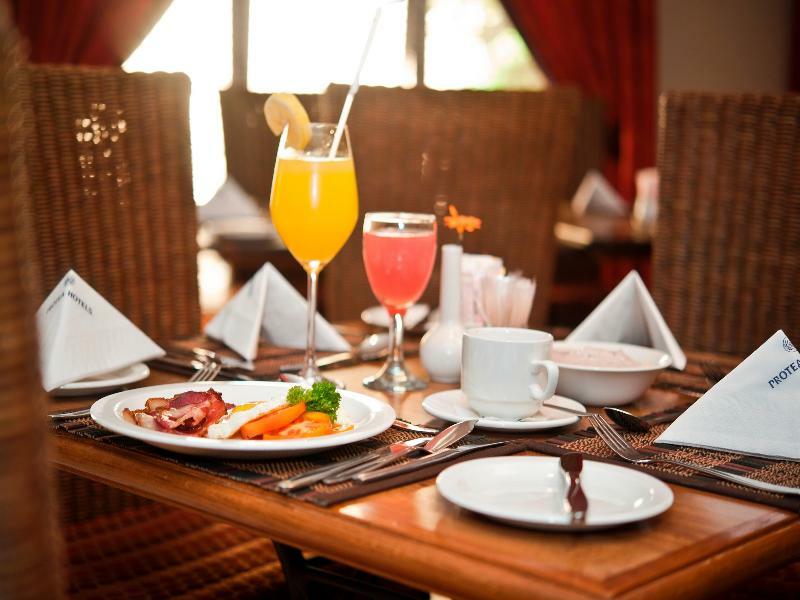 The hotel strives to offer its guests a memorable stay, beginning with sumptuous breakfasts and dinners, extending to delicious local meals and exclusive restaurant offers. 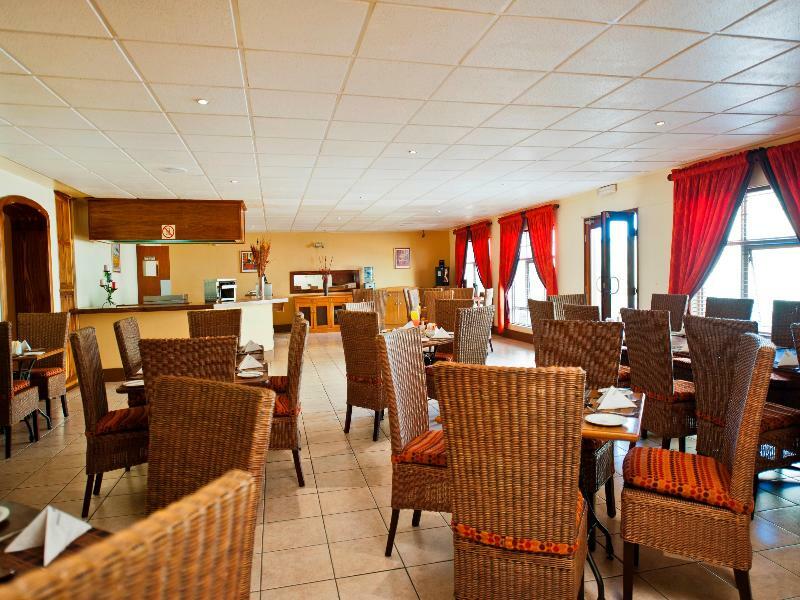 Five nearby restaurants serve lunch and dinner and the hotel offers exclusive privileges on accommodation and dining. You travel. WISE donates! 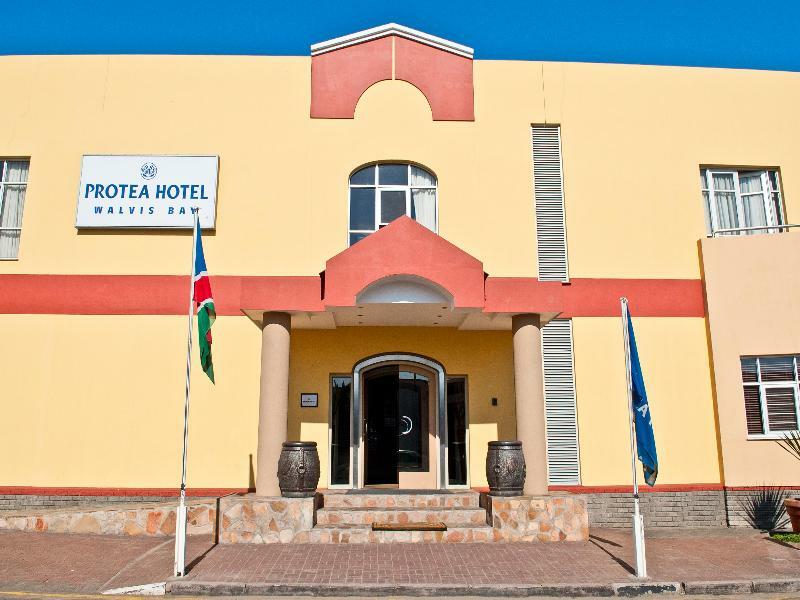 Booking Protea Hotel Walvis Bay at the best price includes a donation to your favorite charity, at no extra cost! We brought 18+ million euros to local communities providing social services to 150.000+ people from vulnerable groups. We support #GlobalGoals.